Time to clear out the inbox and share some links of note I’ve been meaning to post in this space. 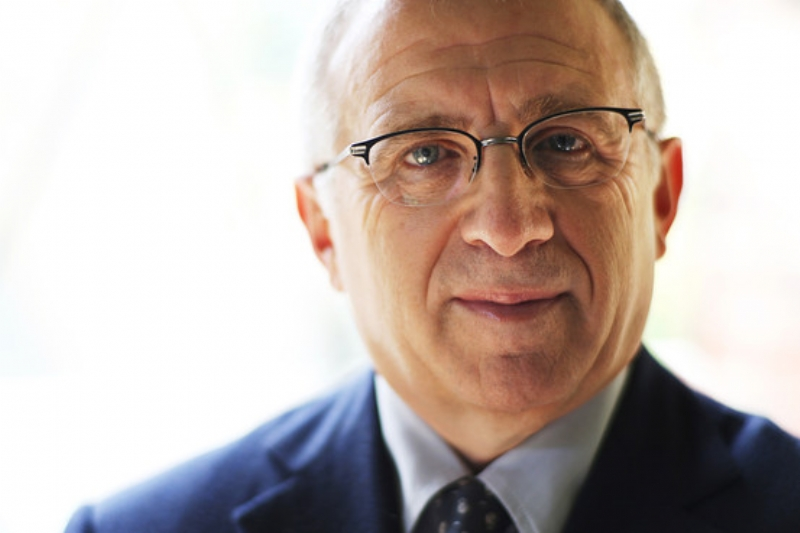 First up: Farewell to Irving Azoff, a.k.a. “the Poison Dwarf,” as the head of the concert world’s evil empire, Ticketmaster/Live Nation. On New Year’s Eve, when nobody was looking, the music industry veteran, who cut his teeth booking concerts downstate but who’s better known for leading the charge toward astronomical ticket prices as the cash-grabbing manager of the Eagles, stepped down from his chairman’s mission to make Live Nation the dominant concert promoter in the U.S. (and ideally, in his view, the only one, though he somehow successfully convinced the Obama Justice Department that the company is not a monopoly). “Life at a public company ain’t for me,” Azoff told The Wrap, which got the scoop. “The board pays you what you&apos;re worth, then you get reamed for your compensation.” Oh, pity the beleaguered dwarf. Don’t expect the death star to change its ways, however: Live Nation’s board of director has renewed the contract for Michael Rapino to stay on as the company’s equally vicious CEO. On a much more positive note, that Scottish ex-pat turned Chicago musical treasure Chris Connelly is spearheading a fun concert to benefit the pediatric cancer charity The Pablove Foundation and Rock for Kids at 6:30 p.m. Friday at Metro. 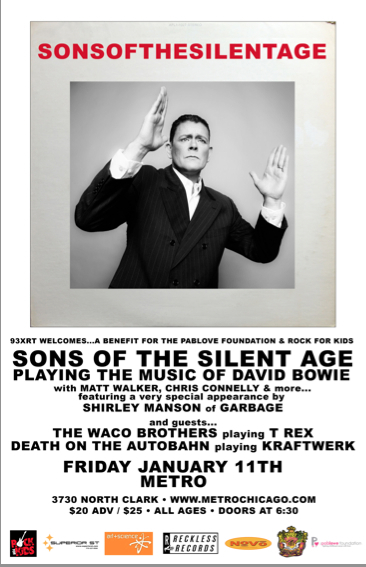 Leading a group called Sons of the Silent Age, he’ll be playing the songs of David Bowie with the help from stellar friends such as Matt Walker and Shirley Manson of Garbage, while the Waco Brothers channel T. Rex and an assemblage called Death on the Autobahn performs the music of Kraftwerk. Tickets are $20 in advance, $25 at the door, and more info can be found here. Finally, another charitable endeavor worth noting: Chicago punk-scene mainstay Marc Ruvolo of the independent Johann’s Face record label and Bucket O Blood Books and Records in Wicker Park has but together a benefit compilation to help recover from some recent water damage to the store and health problems for the man himself called A Caustic Acoustic, featuring killer acoustic tunes from a fine roster of punk artists including Jason Smith of the Sass Dragons Jason Smith, Jon Lewis of the Dopamines, Dave Merriman of the Arrivals and others. 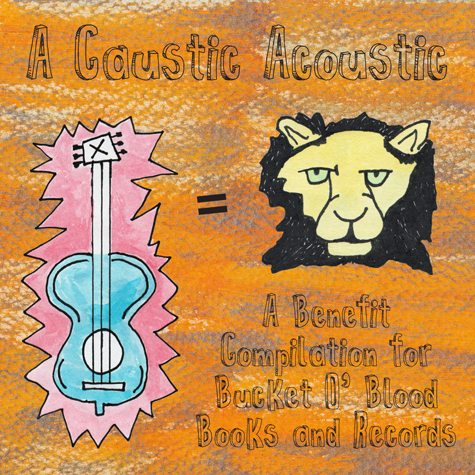 It’s a great listen, a good cause and a bargain as a $5 download from Bandcamp.